K9 Cushings Disease, also known as pituitary-dependent hypercortisolism, occurs when the body produces too much of its natural steroid called cortisol. The pituitary gland controls the production of cortisol from the adrenal glands. Overproduction of cortisol is caused when there is an adrenal tumor in dogs adrenal glands. While cortisol is beneficial in helps the body cope with stress, too much cortisol can have negative effects. This issue is very common with aging dogs because it progresses slowly throughout a dog’s life. 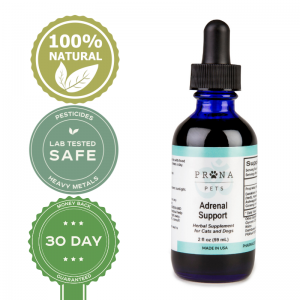 This slow progression can lead to adrenal problems in dogs, as well as lack of energy, hair loss on the body (generally not on the legs and head), weight gain, a thin coat, excessive thirst, and frequent urinating. It will also suppress the immune system, which leads to an inability to fight off other illnesses that come along. As K9 cushings disease goes on untreated, it begins to become aggressive and spread as the adrenal tumor in dogs grows. When the tumor becomes large enough, it will put pressure on the brain that causes neurological issues like difficulty seeing and walking. Diabetes and seizures can also occur as it grows. The dog’s blood vessels become fragile, causing it to bruise easily and have skin issues. How Does a Vet Test for K9 Cushings? While there aren’t any single tests to perform that diagnose Cushings disease, there are a few things your vet can use to make a diagnosis. 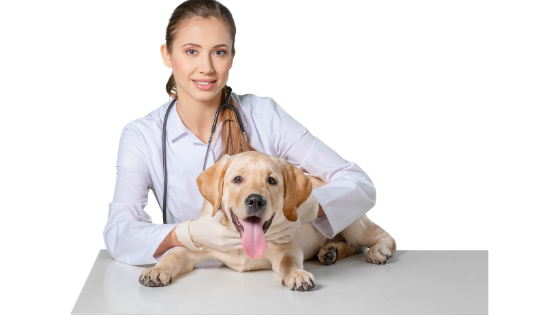 Your dog’s history of physical exams, bloodwork, urine tests can build a strong case in determining if your dog does develop Cushings disease. Increases in liver enzyme alkaline phosphatase (ALP), increase in white blood cell count and/or platelet count, increased blood sugar levels, and increased cholesterol can raise some red flags that could point to Cushings disease. 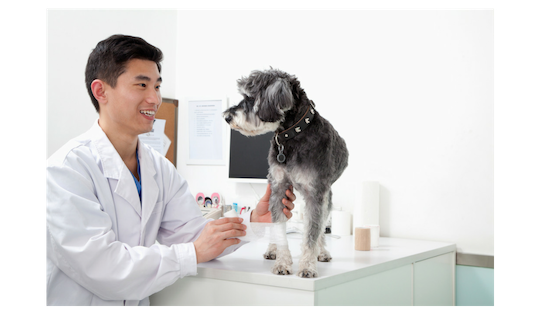 Your vet can perform an ACTH stimulation test, as well as urine cortisol/creatinine ratio, and low dose / high dose dexamethasone suppression test if Cushings disease is suspected. Because Cushings disease can also cause an enlarged liver and enlarged adrenal glands, your vet can also take x-rays to check the liver and adrenal glands. What Kind of Treatment Options are Available for Cushings Disease? Radiation treatment is used to shrink the size of the tumor on the adrenal gland. It’s generally effective on small tumors, as opposed to large tumors. It can help in reducing the symptoms of the tumor that cause Cushings disease to spread. Surgical removal of the affected adrenal gland is another option. Tumors often become cancerous, so removal of the adrenal gland altogether can prevent cancer from spreading if and when the tumor did become cancerous. Trilostane and o,p’-DDD are common prescription drugs that are used to treat Cushings disease. These prescriptions tend to be lifelong medications that will help to manage the symptoms of the disease. The first treatment of o,p’-DDD is generally administered twice a day for the first week. This medication can have some very serious side effects, so it is important to monitor your dog closely while on this medication. After the first treatment of o,p’-DDD, the treatments will go from twice daily to once or twice a week for the remainder of the dog’s life. Trilostane is easier on a dog in regards to side effects, making it easier to administer and monitor. Herbal Supplementation is also a very effective treatment for fighting and controlling the symptoms of cushings. Products like the Adrenal Support contain a blend of the best herbs for dogs with cushings, that give prescriptions a run for their money! A lifetime of prescriptions isn’t always ideal since prescriptions can lead to an array of side effects. Thankfully, there are herbal treatments available as well. CBD treatment for K9 Cushings disease has been known to have great results. 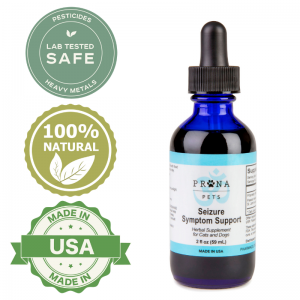 The oil has no hallucinogenic or addictive side effects, so it has been proven to be an effective treatment for Cushings disease as well as seizures and inflammatory issues. It also helps dogs to relax and balances their appetite, which is also beneficial as it prevents fat from forming around their internal organs. 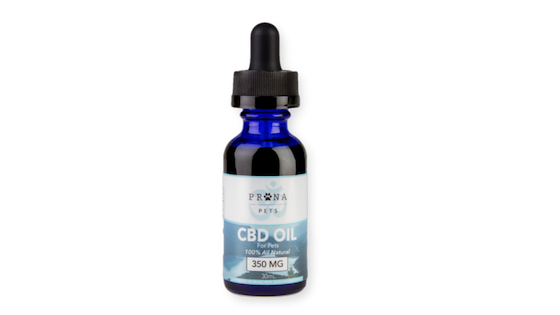 There are no known side effects from CBD oil, which makes it both safe and less expensive than a lifetime of prescriptions. Talk with your vet about CBD oil and to make sure it is a fit for your dog’s specific needs.